and conventions, Lacombe Toilet Rentals™ understands the details that go into making any event a success. equipment allows us to match the perfect unit to fit within your plan and budget. 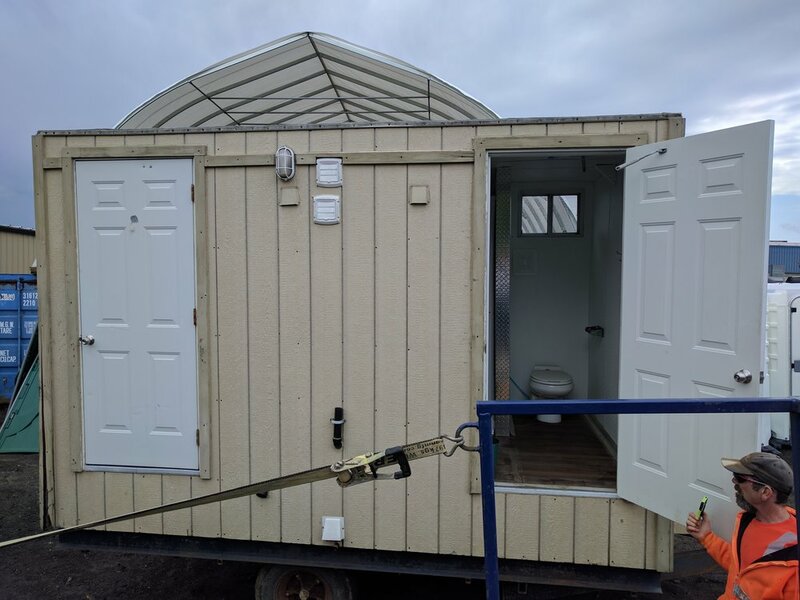 As one of the Capital region’s largest supplier, Lacombe Toilet Rentals™ has assisted some of the area’s largest events, both local and nationwide. We have the inventory, experience and staff to provide the necessary guidance and project management to ensure that your restroom requirements are taken care of, stress free. our project management staff will work with you both before and during your event to ensure proper logistics. planning considerations, or feel free to contact us for a consultation. A small gathering can be anything from a backyard barbeque to a formal black tie wedding. Smaller events such as backyard parties, weddings or picnics may require individual restrooms with hand sanitizers or hand wash stations. 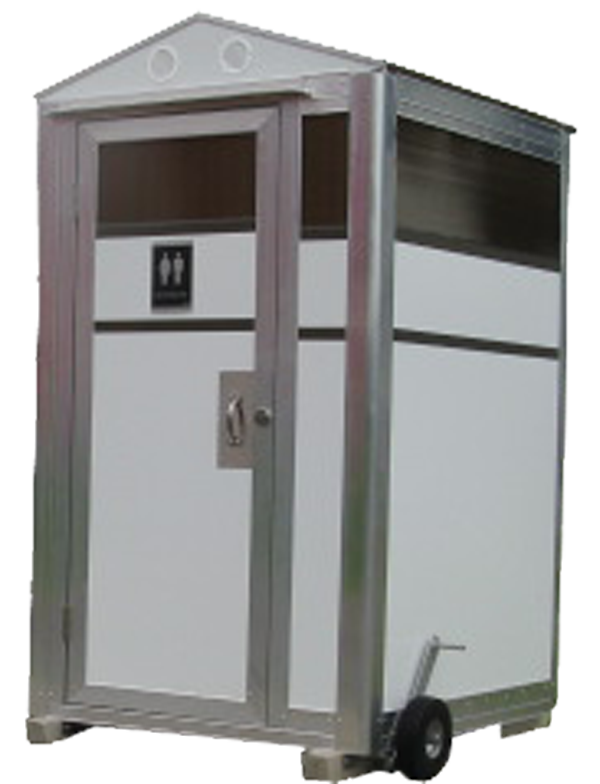 Lacombe Toilet Rentals™ has several models of portable toilets including those with flushing toilets and sinks for added comfort. 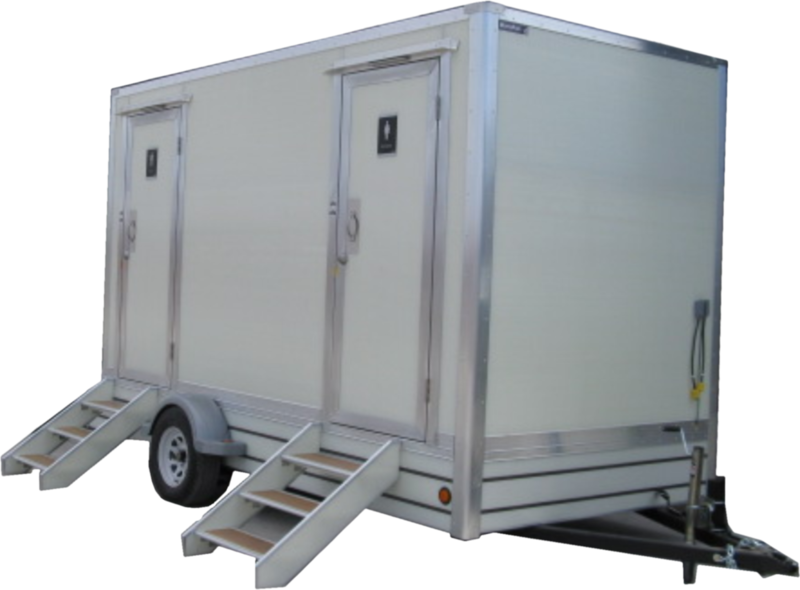 We also offer a variety of small luxury restroom trailers for events requiring upscale facilities If you need help, browse our special event planning guide section for some important event planning considerations or feel free to contact one of our special event specialists for more assistance.